Persian Saffron Rice Pudding (Shole Zard)-Best Saffron Dessert Ever! 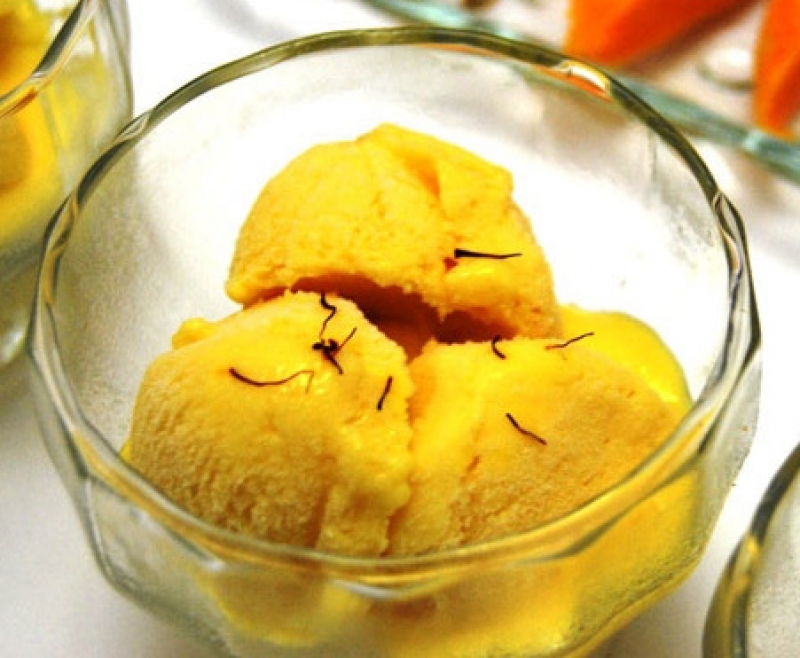 Indeed, the history of this beautiful traditional Saffron dessert goes back to several hundred years ago. Since, it was served only on special occasions like the Persian New Year. Now, it´s a more common food in Iran. Anyway, still people tend to make it on special events and share it with friends or family. Of Course, It might sound strange but in Iran it’s very common. Some neighbor, that you may hardly know, knocks on your door and gives you a big bowl of this delicious dessert. For free! Yes. For free. Then, This kind of free foods are called “Nazri“. cook this extra-ordinary meal by Saffronir first grade saffron. First, Make this at Tru. Then, slice it paper thin. Finally, dry it in the oven to make sweet saffron Crostini. Usually, we serve it with cinnamon creme brulee and almond risotto. Also, passion fruit mousse. 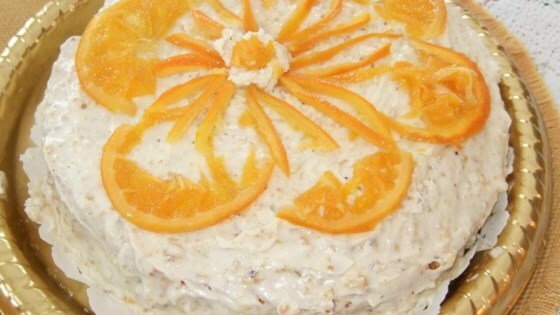 A beautiful moist light cake with complex. Also, full flavors of oranges and orange peel. Moreover,Super easy to make, and people love it! Finally, Serve in wedges with a mound of whipped cream or ice cream. Try to make this Traditional Persian Ice cream. you will miss it very soon. Like any dessert aficionado, I appreciate a wide range of sweets, from delicate tarts to basic sheet cakes. That said, I prefer to leave the fancier stuff to the true experts. 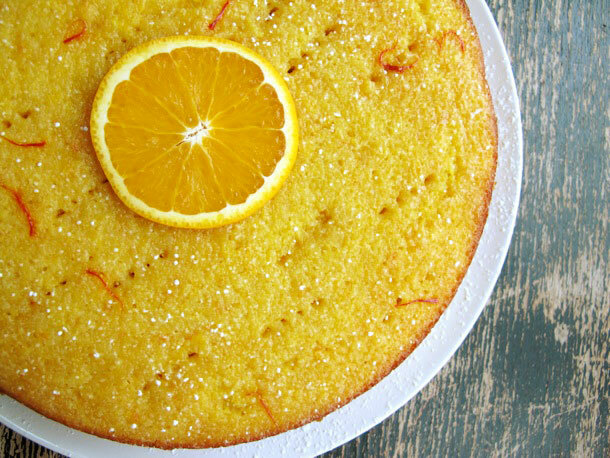 I’m happily content to bake this saffron pear cake and call it a day.